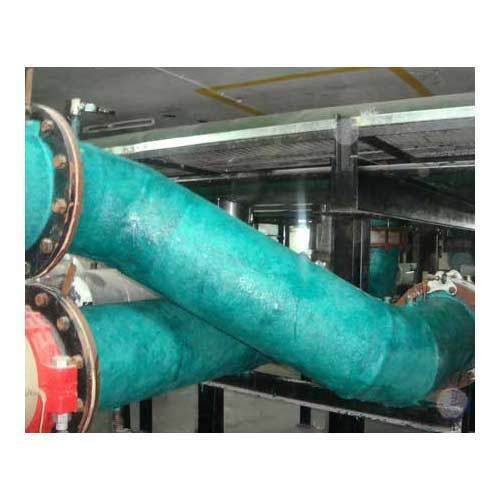 We are among the reputed organizations, deeply engaged in offering an optimum quality range of Corrosion Resistant Lining & Coating Services. The rendered service is widely appreciated owing to accurate lining and coating provided and flawlessness. Together with this, our professionals have the experience of offering this lining and coating service in the best possible way. We an ISO 9001:2008 Certified Company are the Manufacturer, Supplier and Trader of FRP Sheet, Stamford Baffle, FRP Coil Support Bar, GRP Sheet, Fiber Glass Sheet, FRP Lamella Plate, FRP Grating, Epoxy Sheet and much more. Manufactured in accordance with the IS: 10192/1982 standards, Our products are successfully catering to the diverse needs of government/semi-government organizations and the private sector. Leveraging on our sound expertize in the field of electrical industry, We are also capable of delivering customized products as per the specifications are given by the clients.